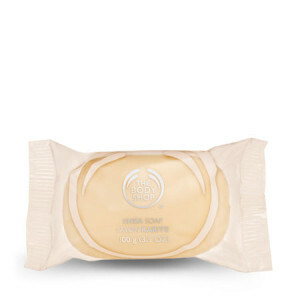 SOAP – My favorite creamy, lightly-scented, affordable, fair trade, planet-friendly soap hails from The Body Shop! Their shea soap is a gentle vegetable-based soap at only $4.00. The perfect spa stocking stuffer. The brazil nut soap has a heartier scent and is great for men. BODY SCRUB Hands- down, it’s 100% Pure’s Coconut Body Scrub. This scrub is so decadent that I feel like I just swathed myself in a high-end spa treatment every time I use it. It doesn’t smell like the traditional coconut of, say, a sunscreen, but more of a toasted scent. It leaves a glowing shimmer after you leave the shower that lasts for hours. Be careful, though – it leaves an oily residue on the tub floor and can be slippery. This would be my ideal spa gift. ESSENTIAL OILS – I’ve always found essential oils to be a tricky business. I wonder how pure they are, and I never order them online because I have to smell them first. Some are, let’s just say, not nose friendly. My favorite brand right now is H. Gillerman Organics. Touted to resolve stress-related mind/body issues, Hope’s products deliver. She is well-steeped in the ways of Traditional Chinese Medicine, and her oils are long-lasting, organic, and healing, and they make the perfect spa gift. 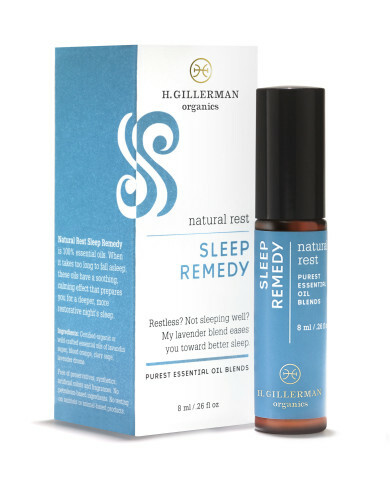 My three favorites are Sleep Remedy, Stress Remedy, and Travel Remedy. Next up on my list (hubs, you reading?) is the Tension Remedy, perfect for headaches. NECK WRAP AND EYE MASK - As a connoisseur of neck wraps, I found the crème de la crème. The company is Sonoma Lavender, and they make the softest, heftiest Eucalyptus & Lavender Spa Neck Pillow and Eucalyptus & Lavender Sinus Mask. These plush, soft spa indulgences warm up in the microwave and offer gently scented healing lavender and eucalyptus to the neck and shoulders, or to tired eyes. Perfect for sinus congestion. 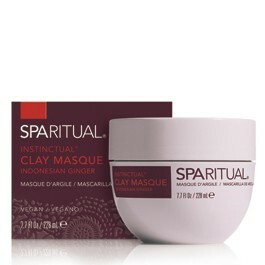 BODY CLAY MASQUE - What’s a spa gift without a sumptuous, eco-friendly, full-body mud mask from SpaRitual? Slather on the silky red earth clay to towel-dried skin for ten minutes, then shower it off. You will feel like you just reveled in a high-end spa treatment. SpaRitual Instinctual Clay Masque. 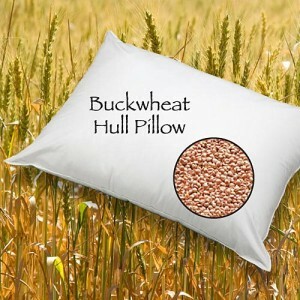 BUCKWHEAT PILLOW – I bought my first buckwheat pillow when I was living in Pennsylvania. 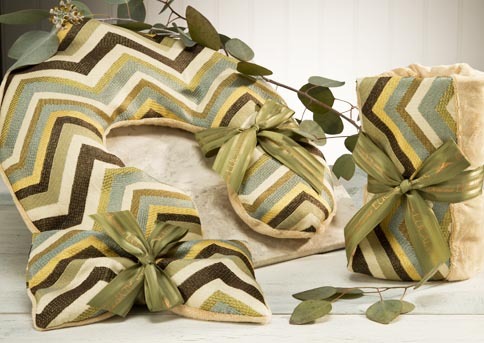 I fell so in love with that pillow that I’ve been buying them ever since, although they practically last forever. I own three of them now, and trust me, once you go buck you never go back. 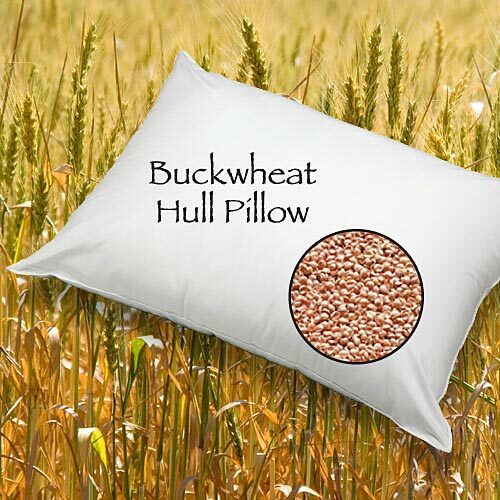 Buckwheat pillows are more comfortable than a typical pillow because the hulls conform to the shape of your head and neck. 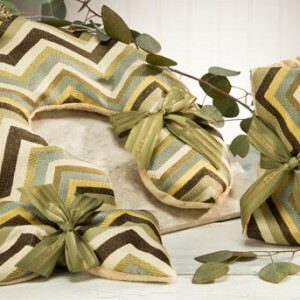 You can adjust the fit by simply molding the pillow with your hands. It matches your body shape. And talk about comfort! This is truly the perfect spa gift. I got mine in two different sizes (one for traveling) from Sachi Organics, a company I highly recommend for quality buckwheat pillows! What a great sampling! Especially like the coconut body scrub tip….It’s a spa just to visit your blog!